While having previously teased a track called "Piss On Your Grave," the next level partnership between Paul McCartney and Kanye West kicked the New Year off sweetly with a heartwarming family ballad they call "Only One." The low-key song has an AutoTuned Kanye singing from the perspective of his late mother, Donda West, observing her son's activities from the afterlife. There are some sweetly delivered motherly sentiments ("Remember how I'd say one day/You'll be the man you always knew you would be") and spots where she reaches out to Kanye and Kim Kardashian child, North ("Tell Nori about me"). According to a spokesperson, "Only One" is the first "publicly available recording from what has become a prolific musical collaboration between these two legendary artists." 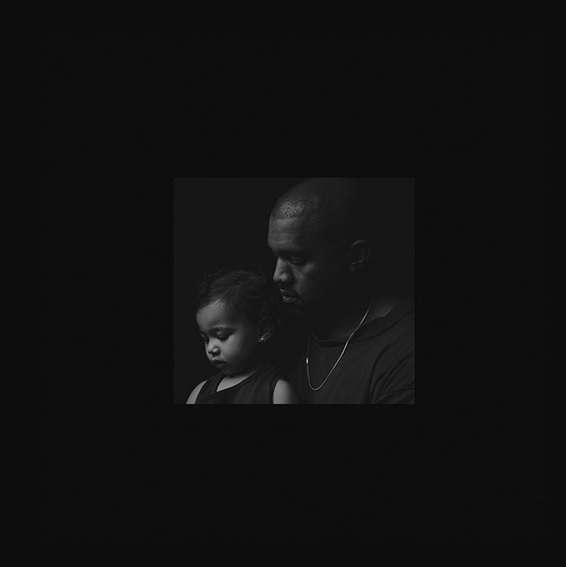 You can stream it now on Kanye West's website, or pick it up on iTunes.